Iringan Bayu Open Day – Egames and more! 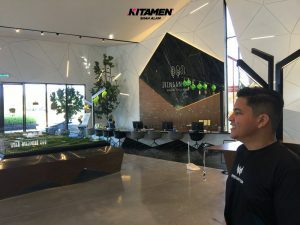 As we were cleaning our office, we received a call from a property agent. At first we thought that it was just another advertisement call because we seem to be getting a lot of them recently but after staying through the phone call, it was another client in need of some event recuing. 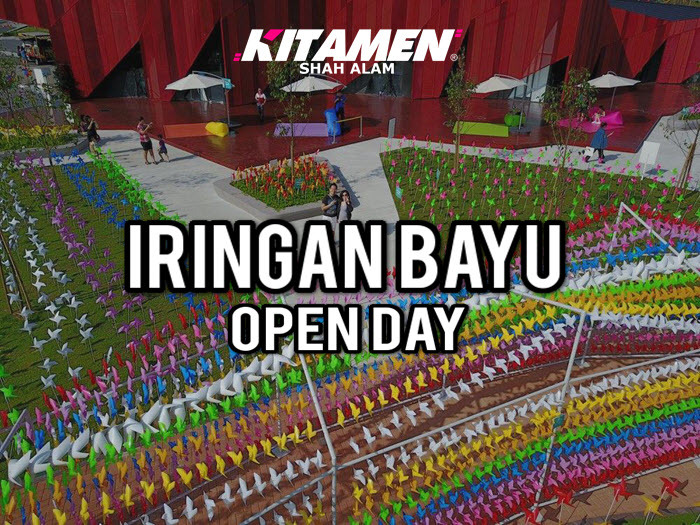 Iringan Bayu, a quaint little town which is still under development is having a mini-launching event at their showroom and they wanted something extraordinary that families can enjoy with their children. So knowing us, we proposed to liven up the place with electronic games which is our specialty so we planned the cutest mini-challenge suitable for families with our high tech gear. 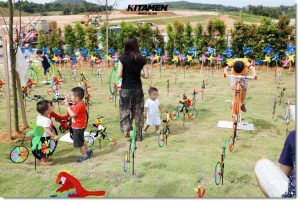 We also added in other fun yet mellow activities for them which I’ll explain in detail as we go. What is Iringan Bayu? -The New Town in Seremban. 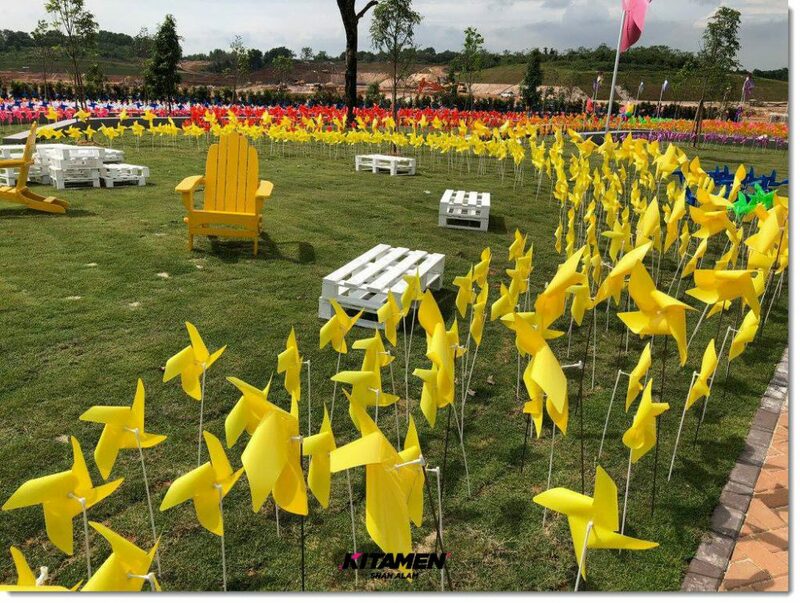 Want to settle down somewhere peaceful and windy yet affordable? 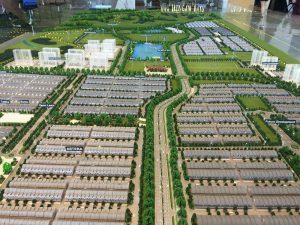 Iringan Bayu is another project by OSK Property Holdings which is one of Malaysia’s leading property group. They are famous for many huge projects such as USJ One in Subang, Luminari in Penang, and even Melbourne Square in Australia (Yup, their reputation is known overseas) and this time, they are in Seremban creating a whole entire city of their own. 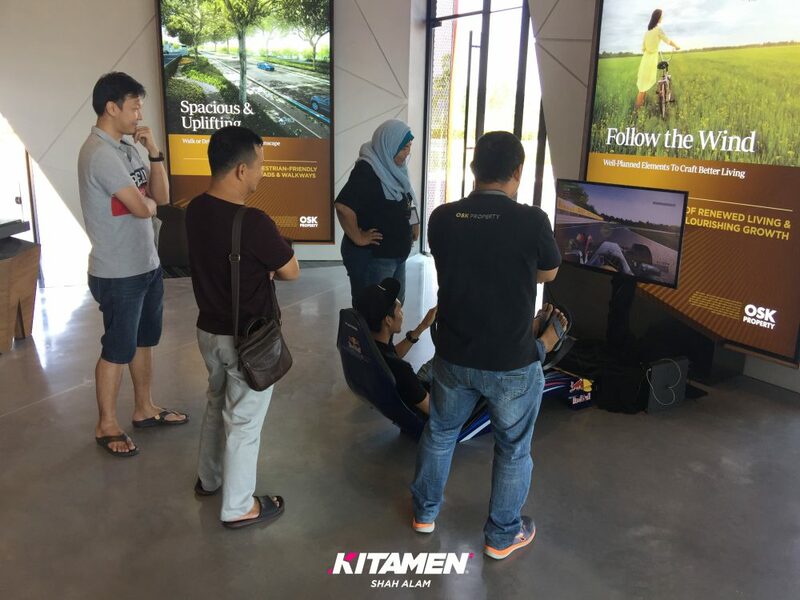 Unlike the cities in KL where everything’s so hectic and traffic jams are apparent, this time it’s a bit different. Iringan Bayu is still very new and is still in their first phase of development but they’ve really outdone themselves this time by building an entire city of their own. 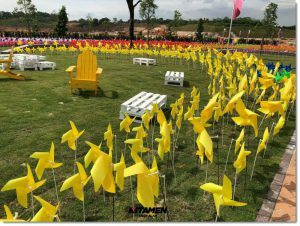 The place itself is very peaceful, very windy and calm with lush greeneries everywhere and even the Menteri Besar himself came to officiate their launching. 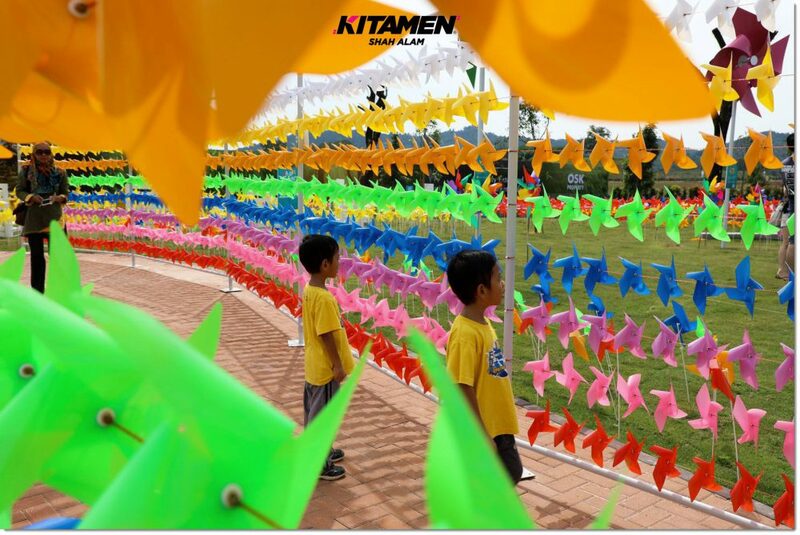 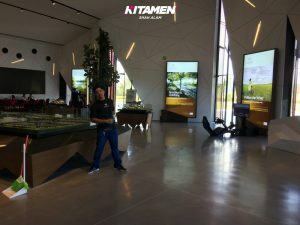 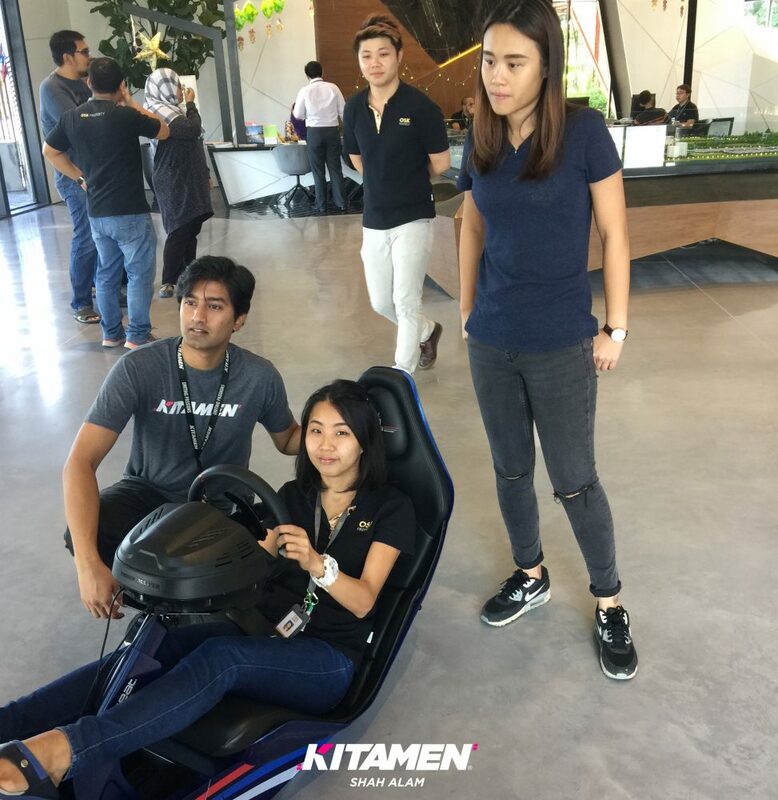 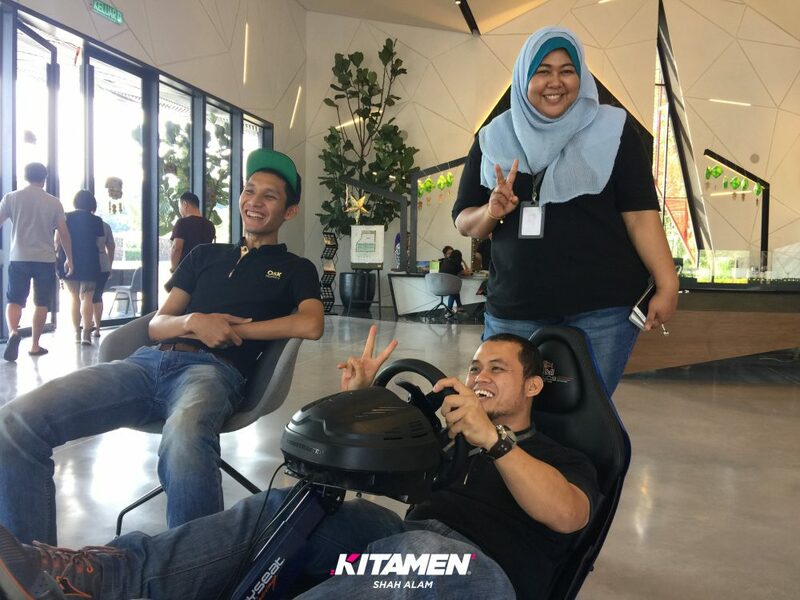 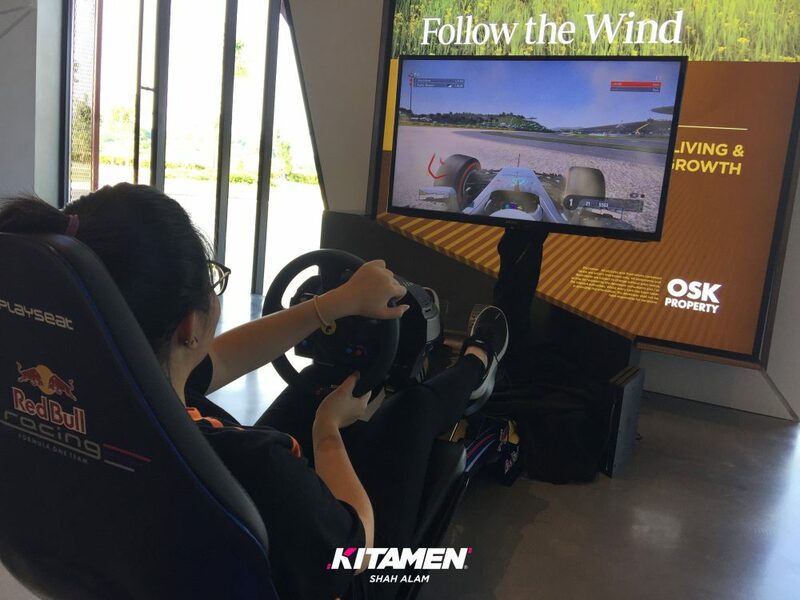 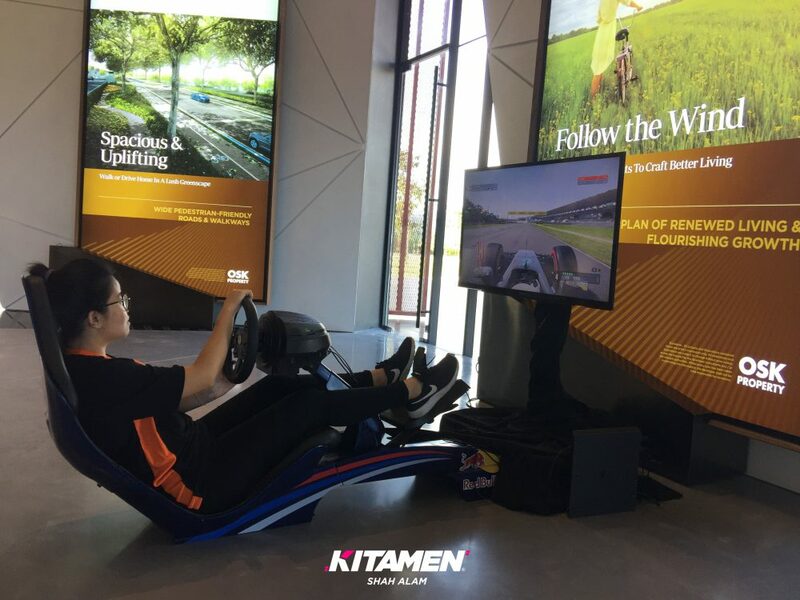 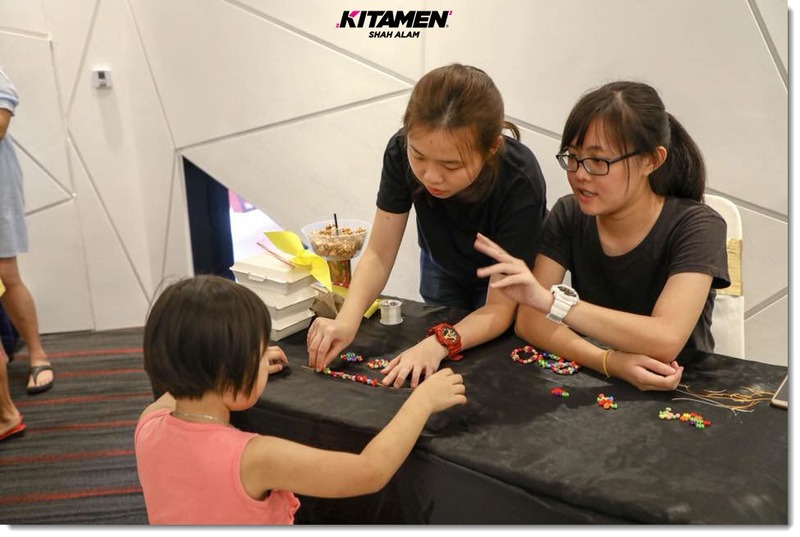 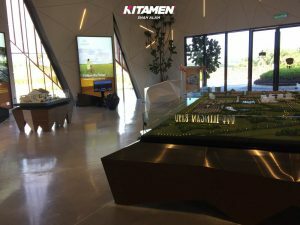 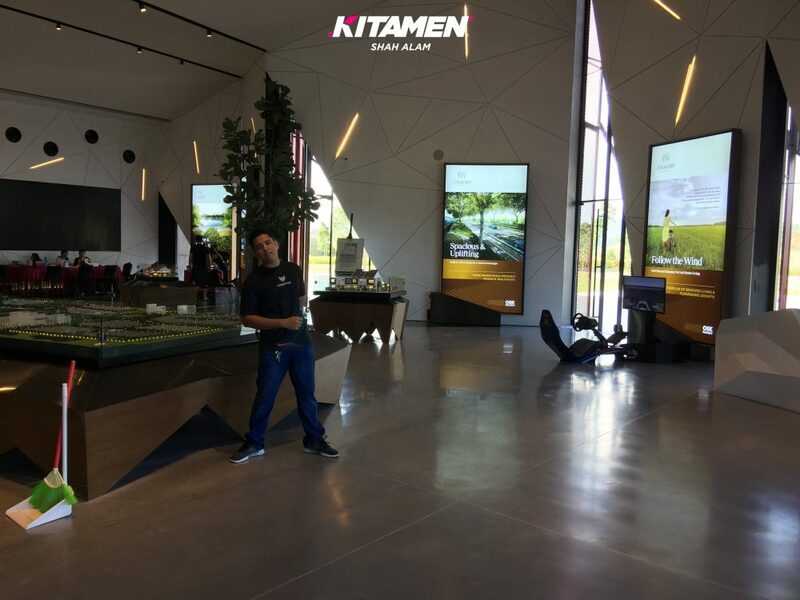 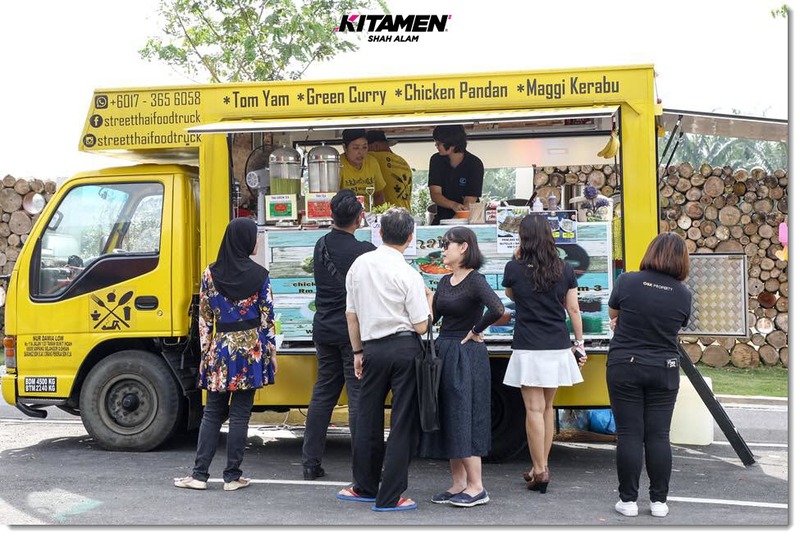 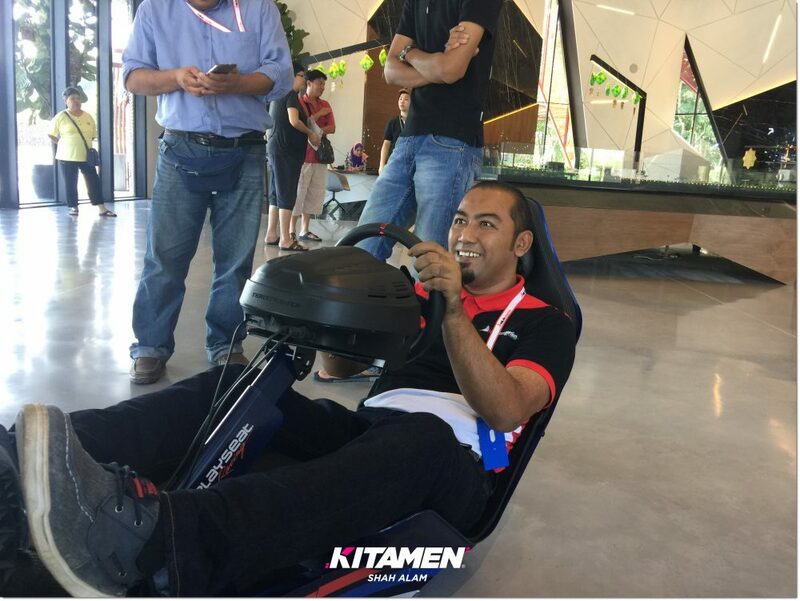 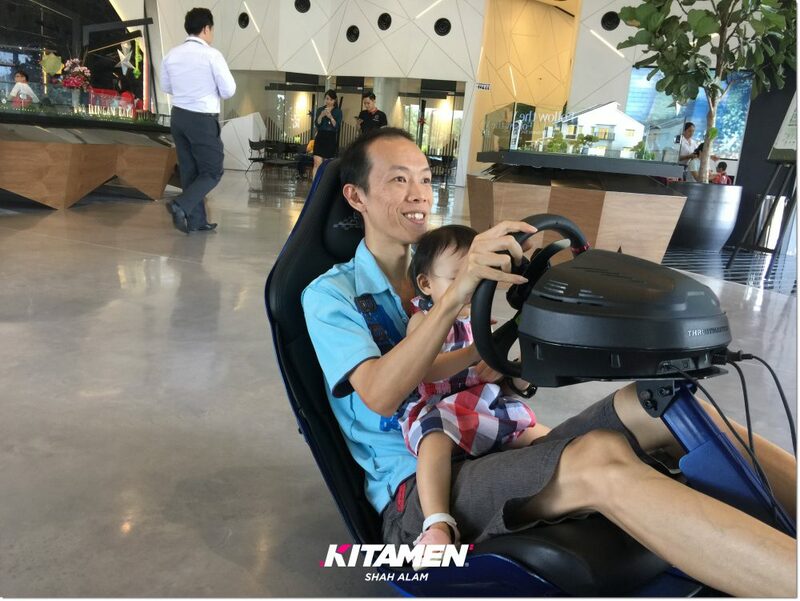 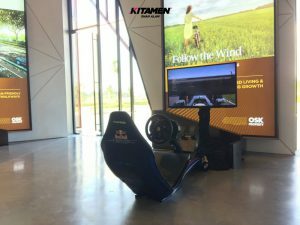 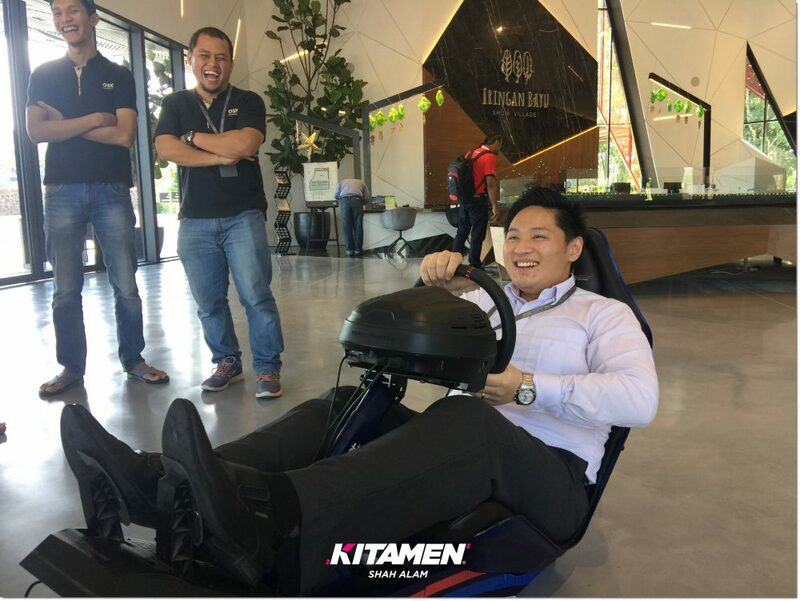 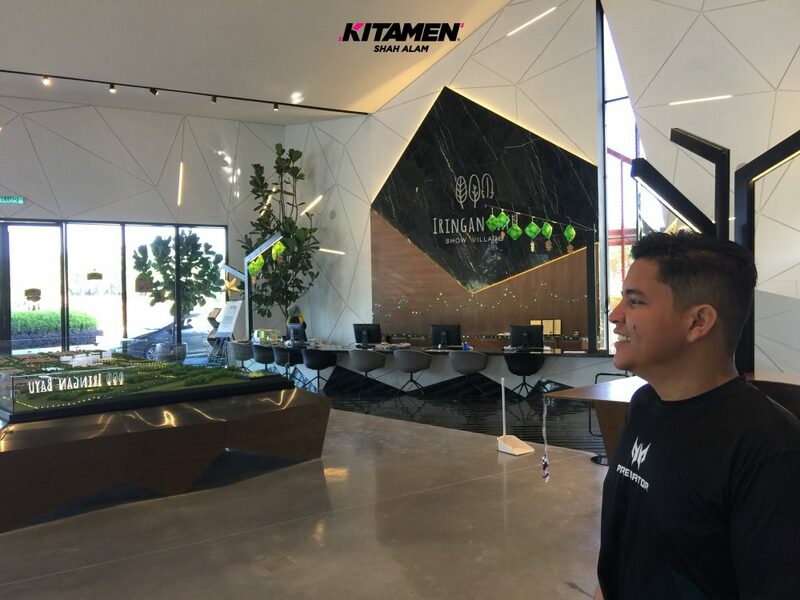 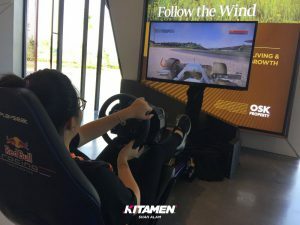 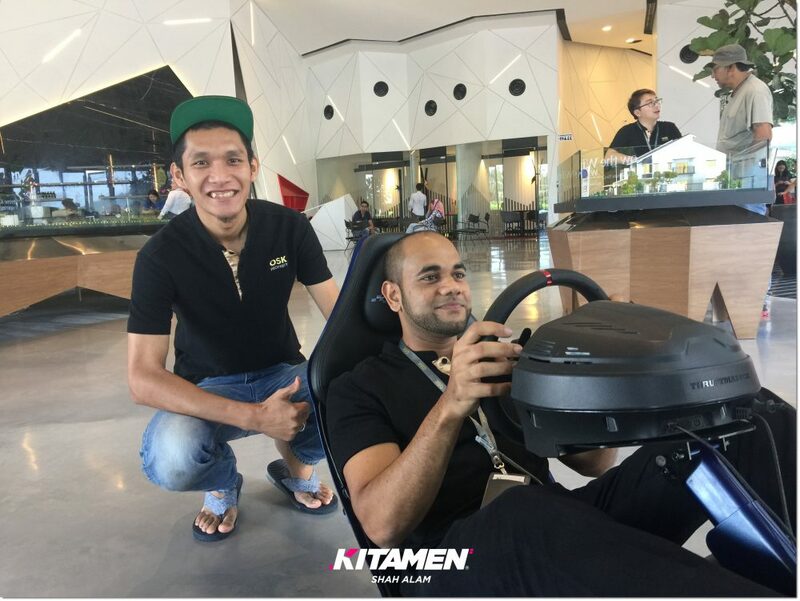 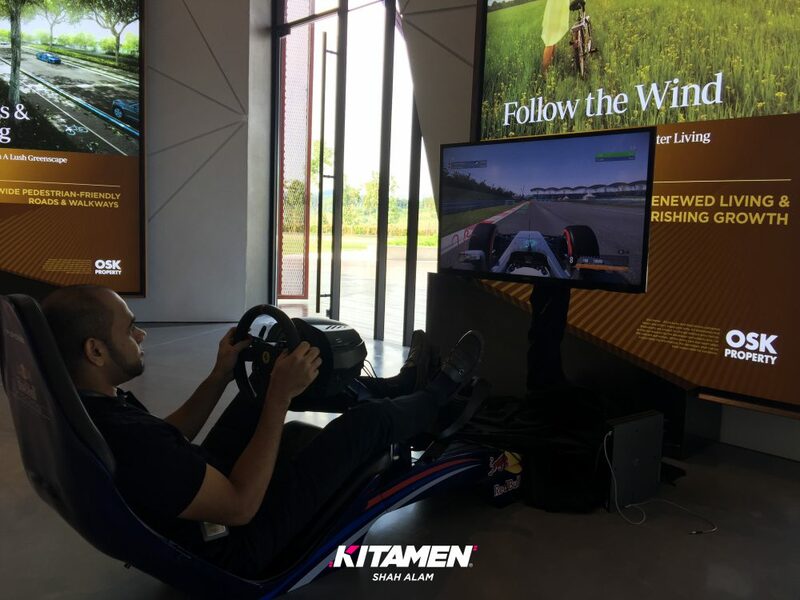 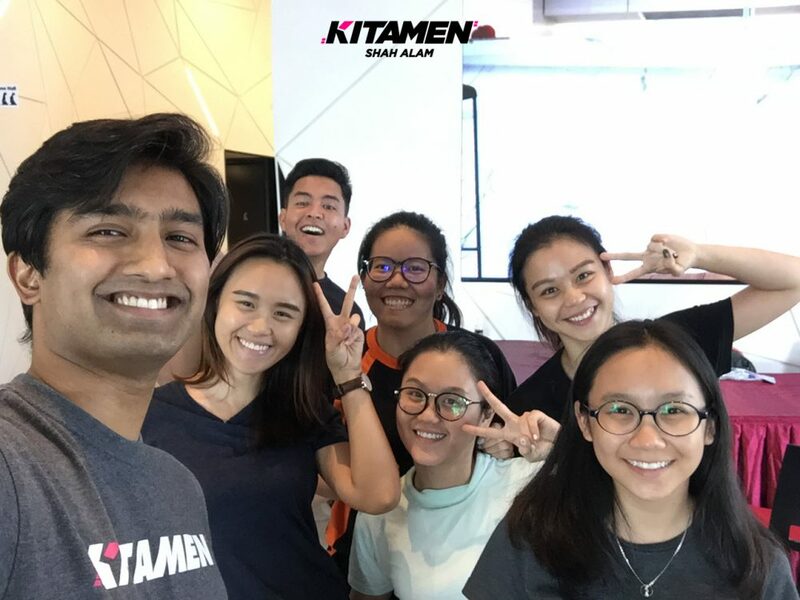 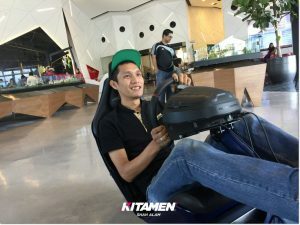 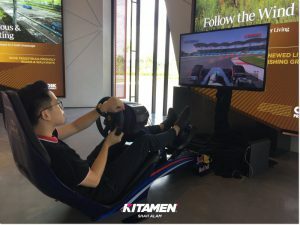 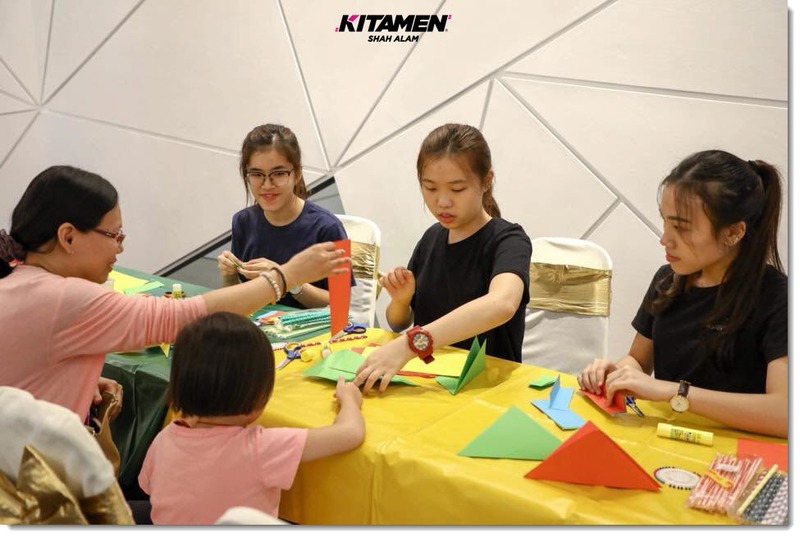 With their vision set upon a new horizon, they called us to help add variety to their place to get more attraction for their launching which then explains why Kitamen was there. 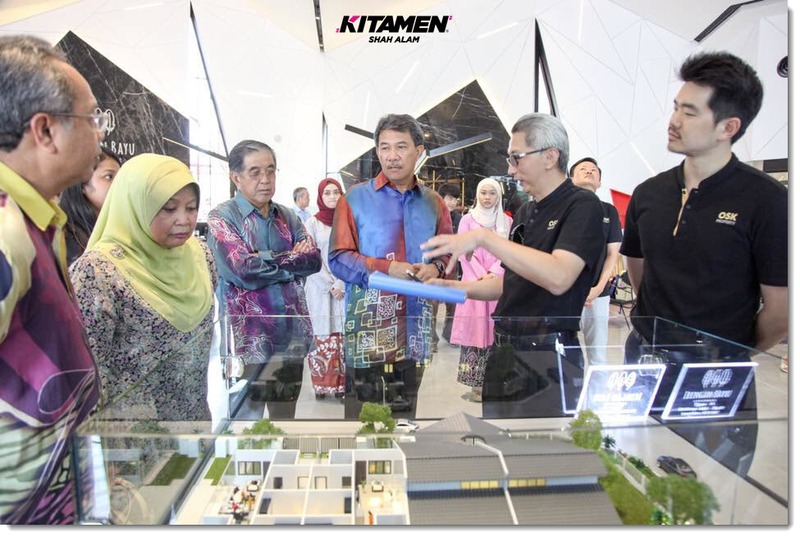 They’re planning to build not only houses but also offices, business lots, and even public facilities like mosques, parks, and malls which I would say is one of their biggest projects yet. 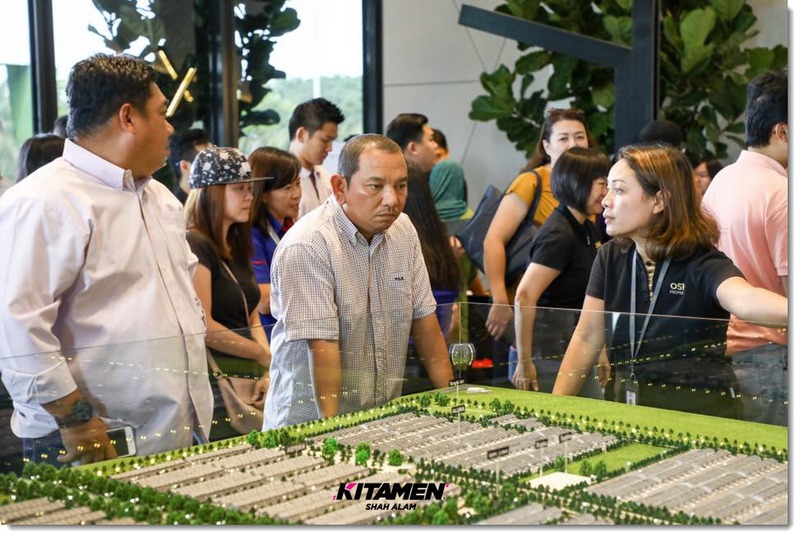 Oh, and if you’re planning to buy one house there, a 2-storey house with 4 bedrooms and 3 bathrooms there costs less than RM400k so it’s definitely worth going after considering how expensive houses are in the city today! 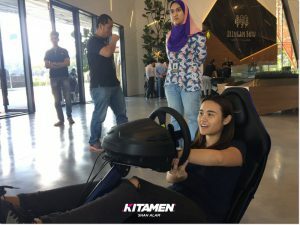 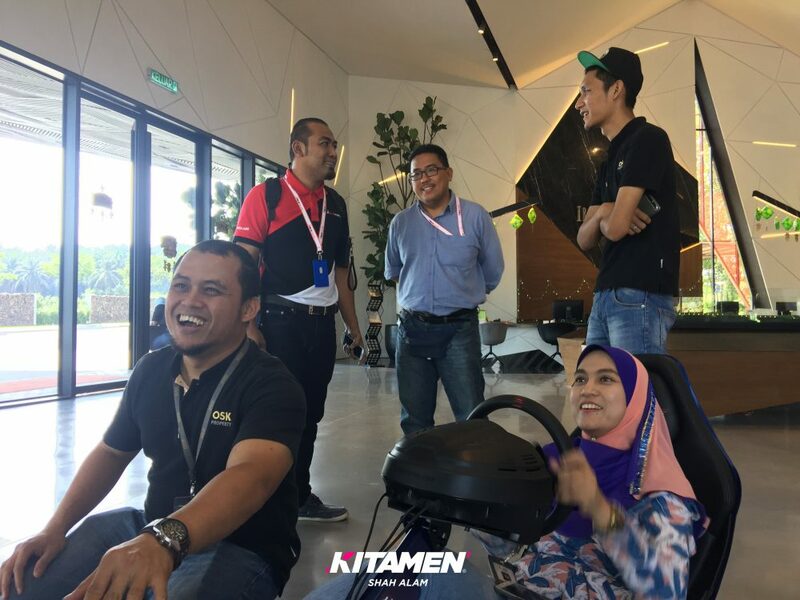 Coming back to the point, they are opening their eyes to accept the trends of today so knowing us, we recommended doing a mini F1 challenge and a few mini-games for the little ones as showrooms usually attract parents and children. From Shah Alam, we brought our F1 Racing Cockpit for them to try and boy, did we have our hands full! There are of course many more attractions such as food trucks, massage booths, mini-bar, sand art sections and cosmetics area but as usual, everyone flocked to our area to play the free games. The event was a short one-day kind of thing but it’s a small precursor for the bigger launching happening after Raya and by then, we plan to bring in more eSport attractions such as HTC Vive and also Virtual Reality games projected on a huge screen the size of a wall, all coming soon so stay tuned! 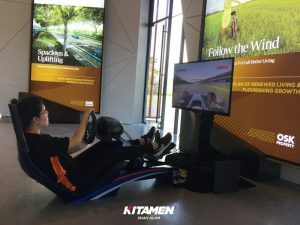 It’s amazing seeing how corporate companies are slowly accepting electronic games. 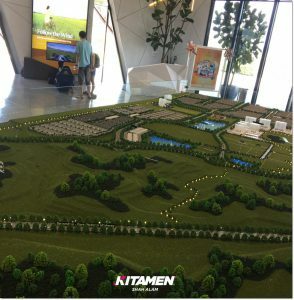 Yesterday it was a logistics company, today its real estate and tomorrow? 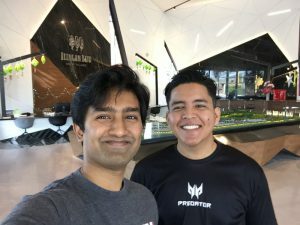 Only time will tell and we’re very excited to find out what’s in store for us in the future. 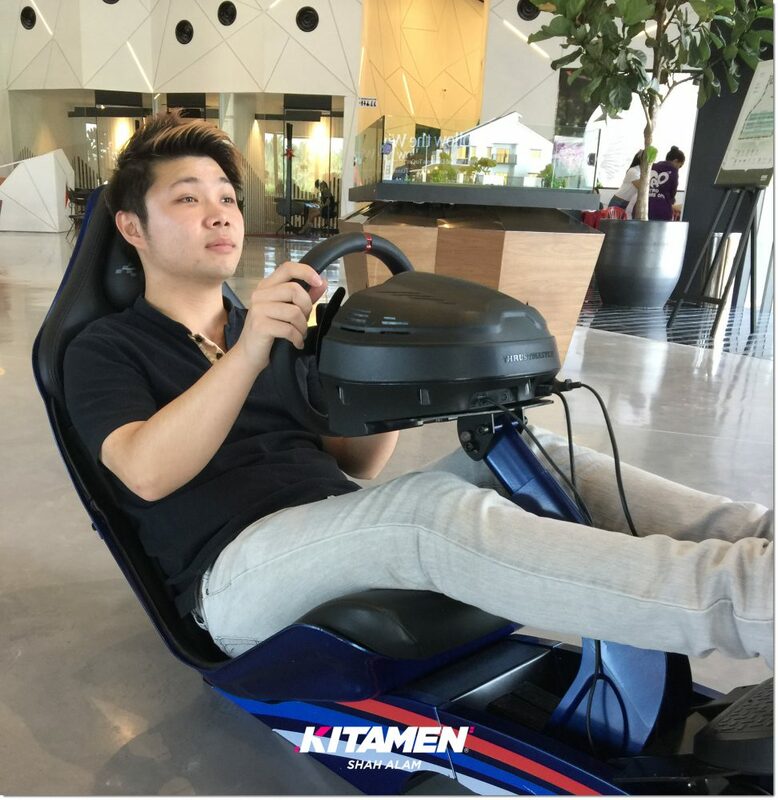 The world is changing and so should you so if you are ever in need of an electronic games rental for your event, we’re you’re go-to guys. Thanks for reading, check out our services page to know more about what we offer and I’ll see you guys on my next article.